As soon as you tell someone that you have said ‘Yes’ and are now engaged to be married, their eyes immediately glance at your ring finger to check the size of the diamond he proposed with, before they start nagging you for the details of your fairytale. Their eyes either widen with surprise or their face drops in disappointment. Comparisons and judgments ensue. 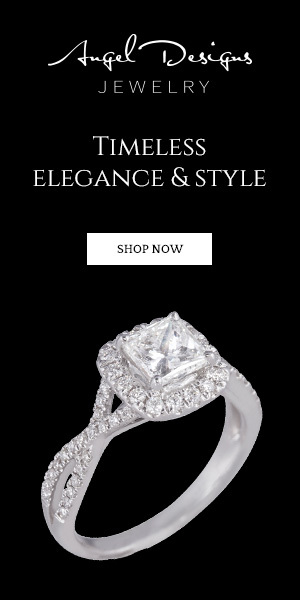 Regardless of what anyone says, every woman must wear her engagement ring with pride and pleasure. An engagement ring is a small-yet-significant detail that symbolizes celebration, commitment, and change. It is a reminder of love, affection, and relationship. It is a piece of jewelry worn everyday to signify a long-lasting promise of dedication and devotion to someone special. Designer jewelry retailers are well-informed and knowledgeable about every item in their store, and they help customers pick the right size and color, while offering the best possible price. They can answer every question to the customer’s satisfaction, inform customers about diamond prices and educate them about how to take care of the precious ring. The staff at generic retail stores is not the authority on jewelry items – they will probably say that everything looks good on you just to convince you to buy. Furthermore, most designers combine all their operations under the same roof like production, sales, logistics, and management. Aftersales services (resize/repair) require the designer engagement ring to be shipped to the factory – this ensures product integrity after service. 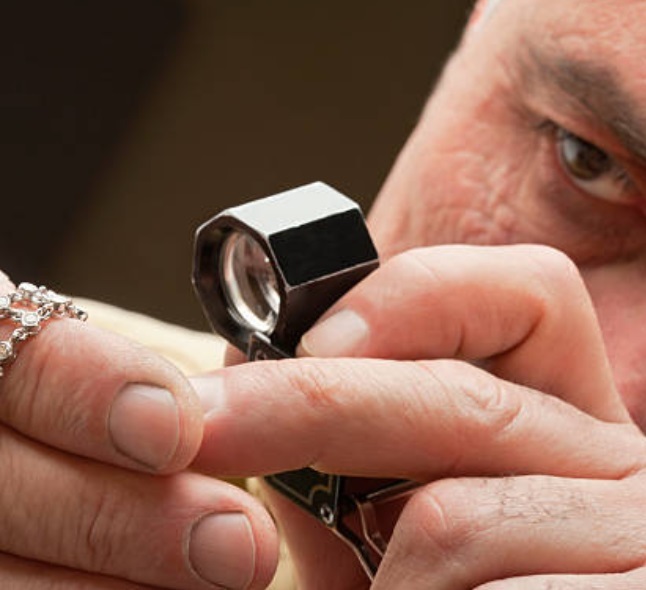 A designer usually takes less time when it comes to resizing or repairing jewelry. The main reason for someone to consider a designer or branded diamond ring is that the setting design is unique to that particular brand. In this article by Beyond 4cs, one can see that the various design house utilize different design elements to make their settings stand out. Designer jewelry stores will provide you with a certificate, which will rate the stone on the ring based on the 4 C’s – color, cut, clarity, and carat. When a company puts a name behind their products, you will generally see better quality and craftsmanship instilled in their products. With generic settings, it is usually run off the mill production and sometimes, quality control can fall through the cracks. A designer engagement ring may cost several thousands of dollars, have the most unique design or the most precious stone encrusted in it, but all that becomes secondary to the sentiments attached with the engagement ring. 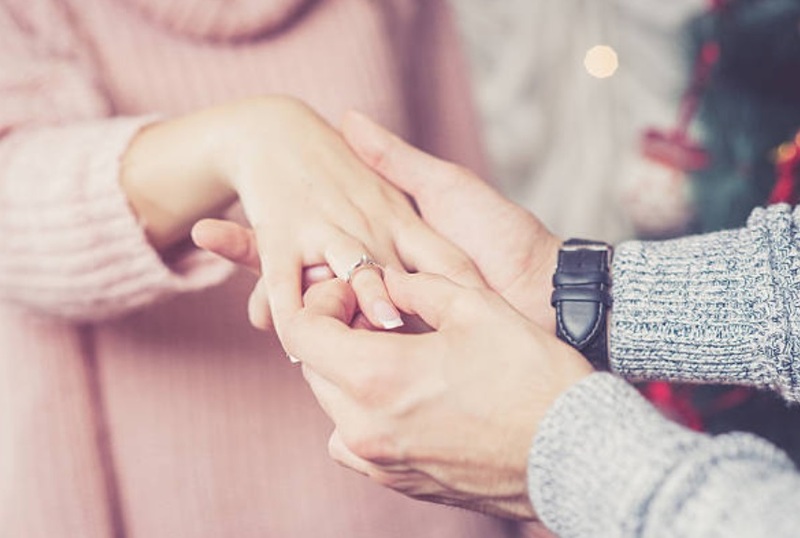 A couple can set a large or small budget for their engagement ring, but in end what really matters is that the ring signifies a long-term promise to their relationship. When you slip an engagement ring on your bride-to-be’s finger, your love and dedication should be bigger than the size of the diamond and your commitment should be more precious than the value of any metal.